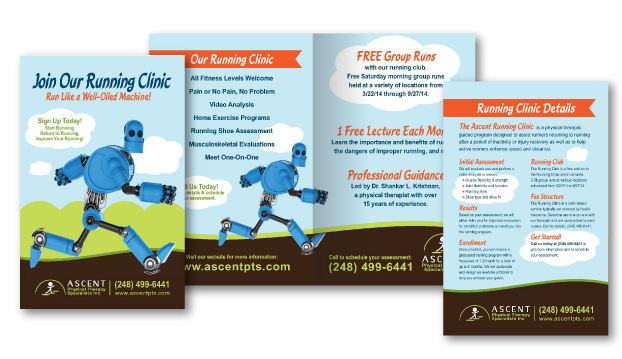 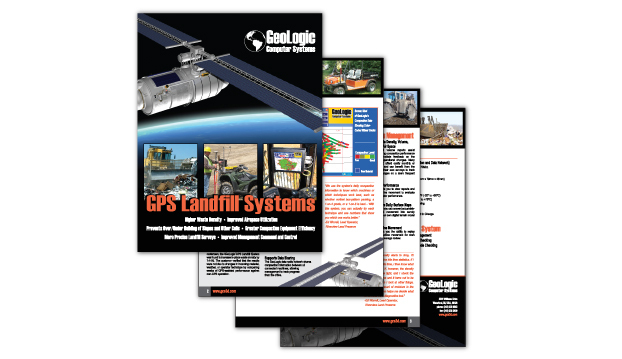 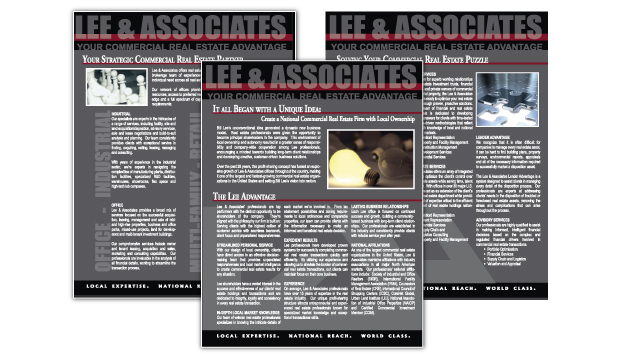 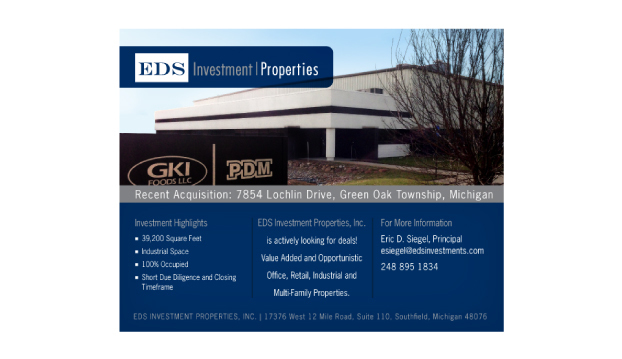 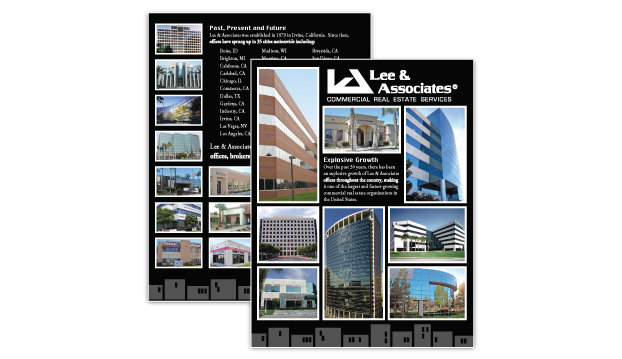 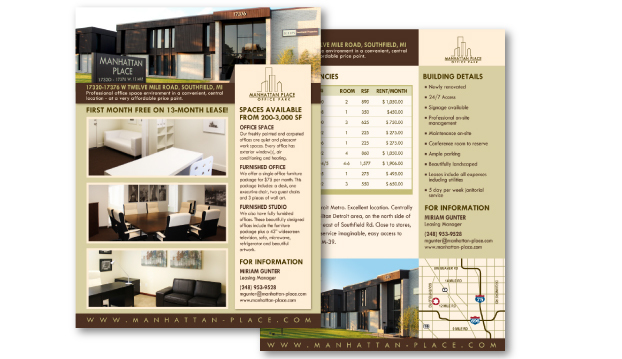 A professional brochure should be custom designed and written to match your company’s overall branding image, as it provides a solid reminder to customers of your company’s offerings and capabilities. 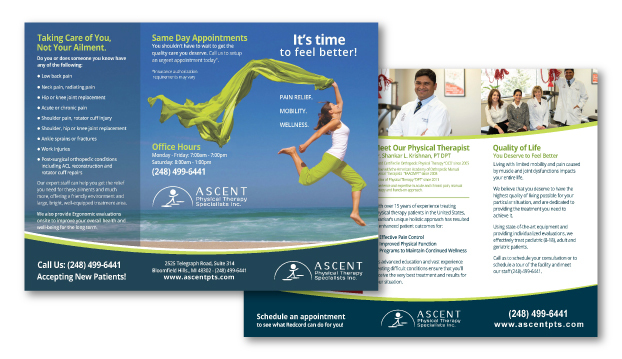 Whatever the purpose, the desired outcome of your brochure must be evaluated up front and carried through to the final product. 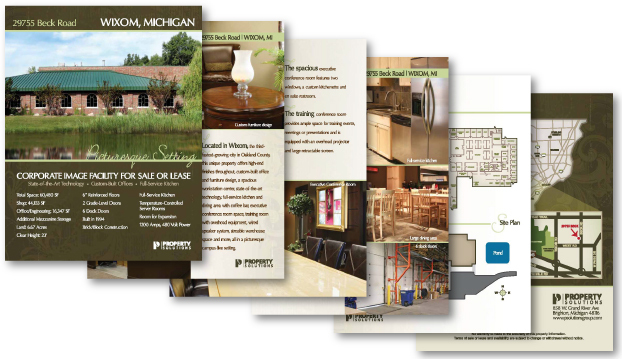 The size, paper quality, durability, content, and overall look and feel of your brochure are all important factors to consider. 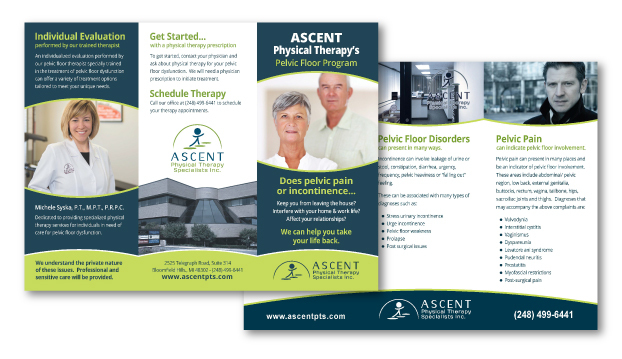 I begin my brochure design process by determining your specific desired outcome and work through a series of questions to develop an outline for creatively and professionally producing the brochure that will make your company stand out.